We stayed in Trinidad for 5 days and packed in everything we could from horse riding, waterfalls, beaches, cobblestone streets & very old buildings. 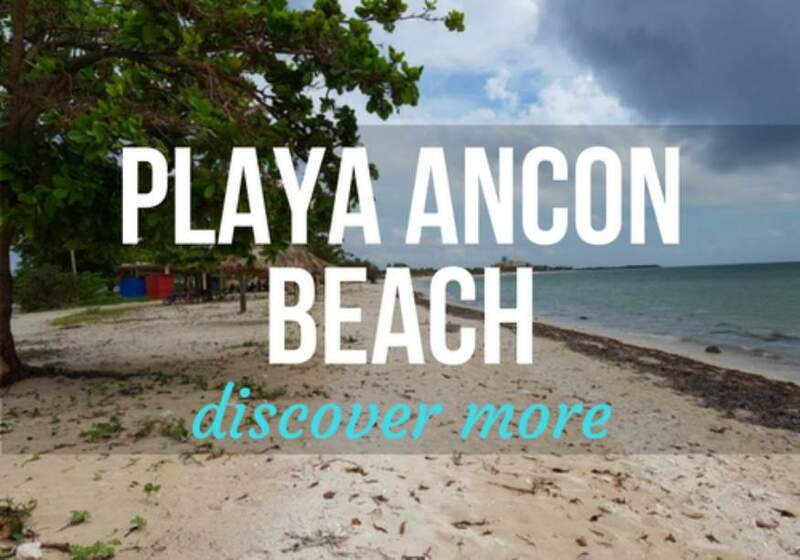 Heres our complete guide to the town including things to do in Trinidad, where to eat, where to stay, how to get there, is there WiFi and a map of Trinidad. We found it really easy to get around Trinidad, you can walk everywhere it’s that small. In the center of town is Plaza Mayor surrounded by lovely old buildings excellently preserved. Next to the plaza are The Steps, you cant miss this beautiful big staircase leading up to the Casa de la Musica which youll find lots of outdoor seating and a band playing most of the day. The only thing we didnt really like about Trinidad was its so touristy and everyone seems out to get a piece of you which ever way they can, which is disappointing. 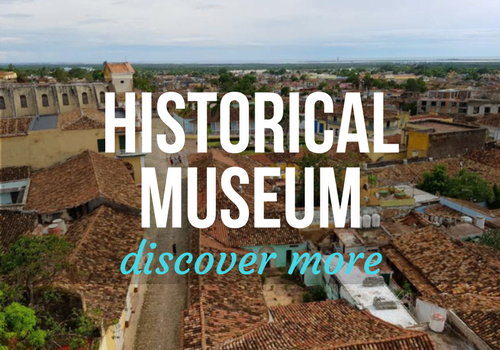 Trinidad is approximately 325km from Havana and 260km from Varadero. The road was pretty good, with most of it being on the 3 lane highway. Considering this is a major highway there was very little traffic on it. Watch out for the potholes though. We got to travel at around 85ks. There is only one bus company you can use to get you to Trinidad, which is called Viazul. The bus station in Havana is not very convenient and will cost in a taxi ride to get to it, but its your cheapest mode of transport unless youre travelling in a group. We rented a car and drove ourselves to Trinidad from Cienfuegos, which is a great option at only $60 CUC per day including full insurance. There were so many things to do in Trinidad we wanted the freedom of having a car. In the middle of town where The Steps are located youll see people sitting in the shade connected to the WiFi. Also the Parque Cespedes, opposite the Iberostar Hotel (inside the Iberostar also had good WiFi), is a great WiFi hotspot. We were in Trinidad Oct 2017 and the weather was pretty good. However it was rainy season and we did get some rain for a bit most evenings, then a big downpour on our last day. Even though its still low season, Trinidad was busy with a lot of tourists. Casas rentals line the streets in Trinidad. You won’t have trouble finding somewhere to stay so long as you book before you arrive. Trinidad is really busy all year round. 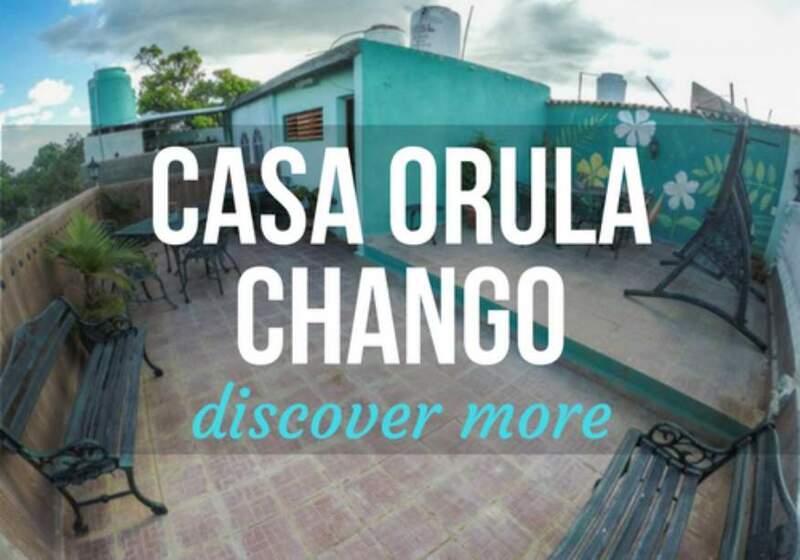 Here is our review of Casa Urula Chango. There are a few hotels in Trinidad with the Hotel Iberostar supposed to be the best. We went in for a look, it was very nice, however not everything is available on their menu in the restaurant. All the hotels are owned and run by the government. They are all self star rated, to get the true rating always knock off at least one of the stars. There are a ton of restaurants in Trinidad, however most sell the same thing on their menus and very average. Good thing we found the best restaurants in town. 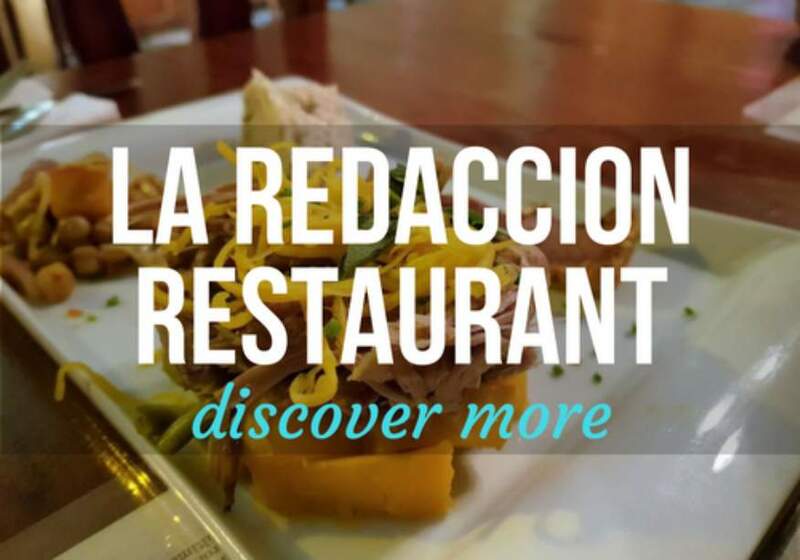 La Redaccion Restaurant: The menu is modern and different, a really nice change from pork, beans and rice. 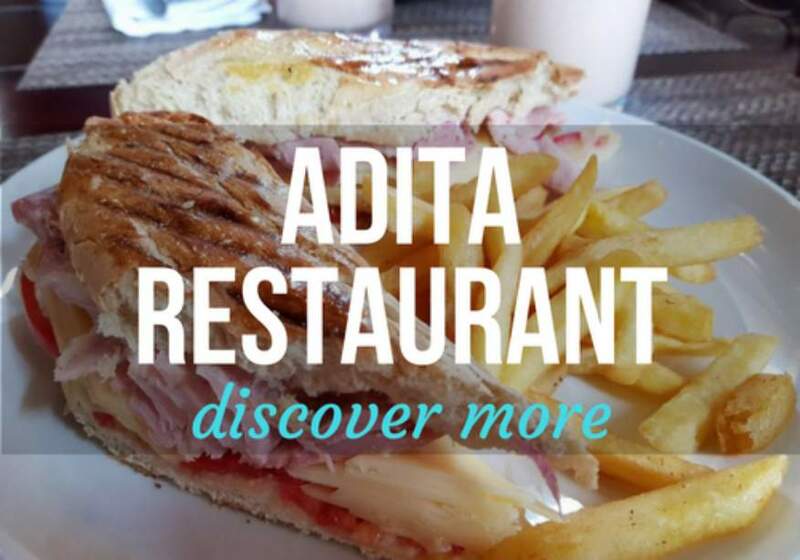 Adita Restaurant: Excellent for lunch with the best ham & cheese sandwich in Cuba – they use real ham! 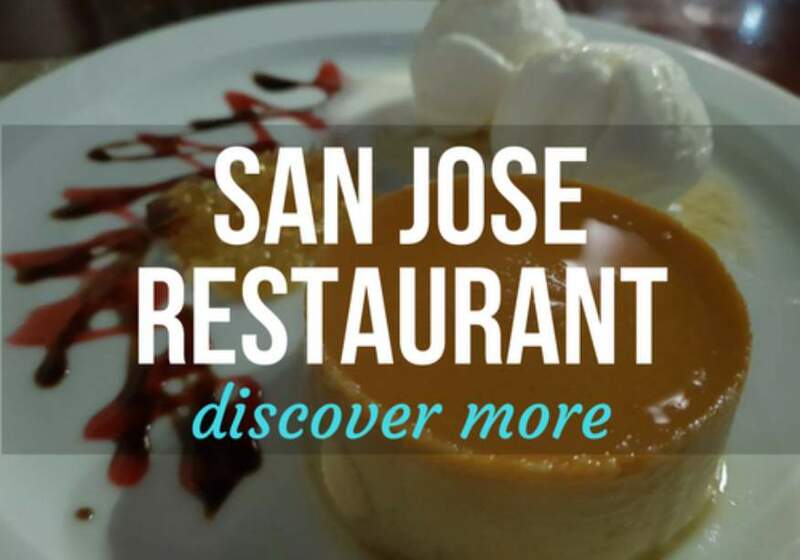 San Jose Restaurant: Meant to have the best pizza, we didn’t think so. Very nice inside with great staff. El Canon Bar & Cafe: check out their Facebook Pagefor more info. 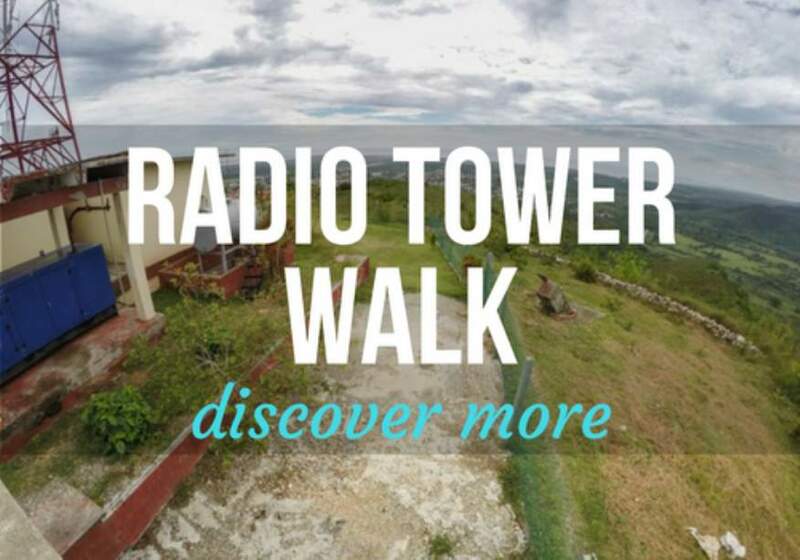 Here is our pick of the top best things to do in Trinidad to make your holiday there special. 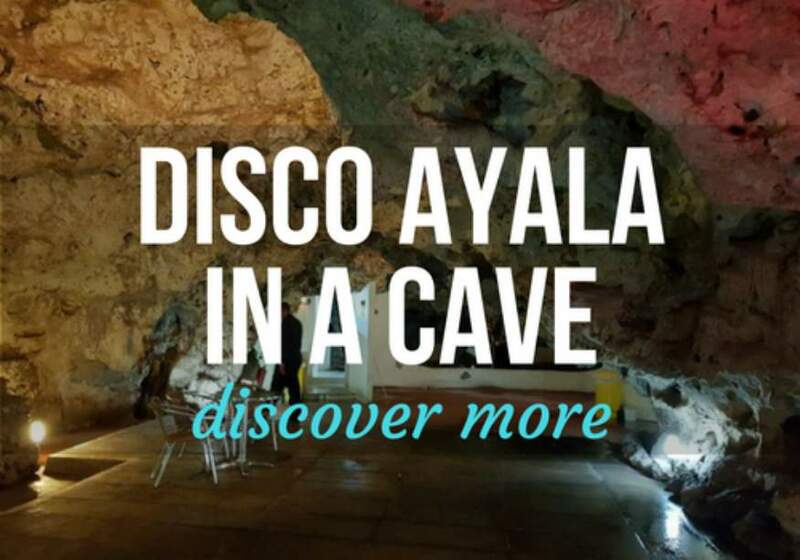 We’ve personally visited each of these activities and taken all the photos and video. 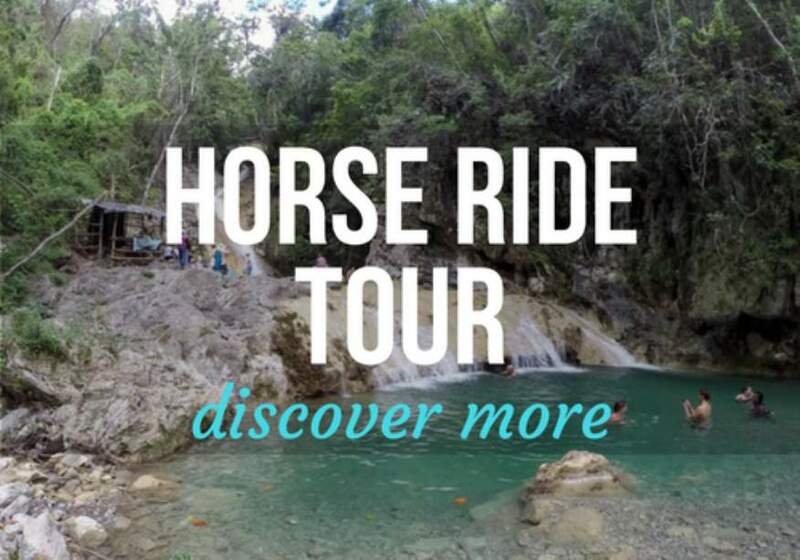 You’ll find a full page on each excursion, just click on the heading to find out more information on what to do in Trinidad or click on one of the photos below to go directly to the page.